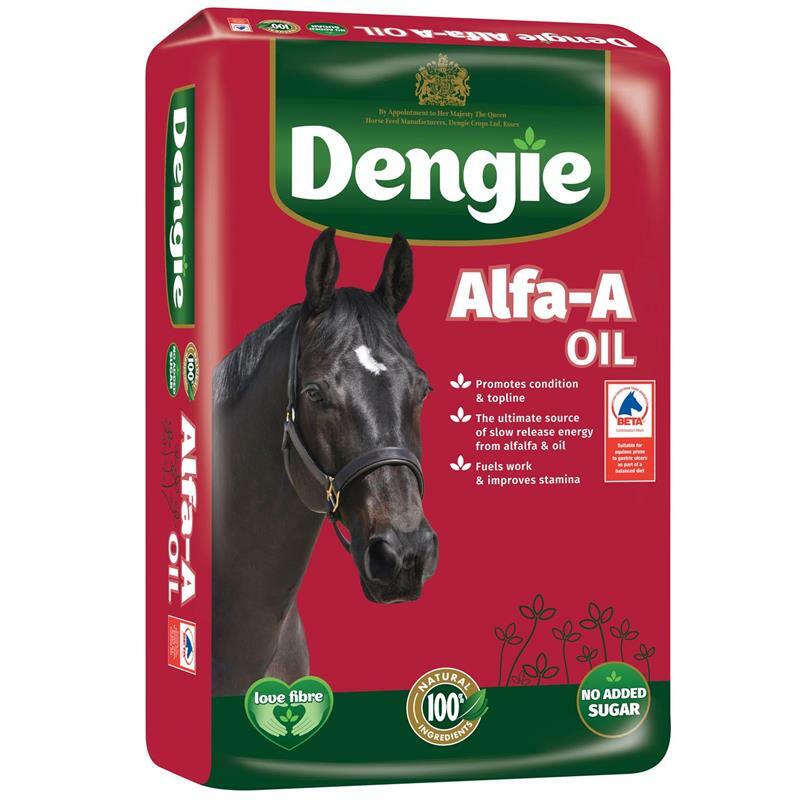 Dengie Alfa-A Oil - 20kg. 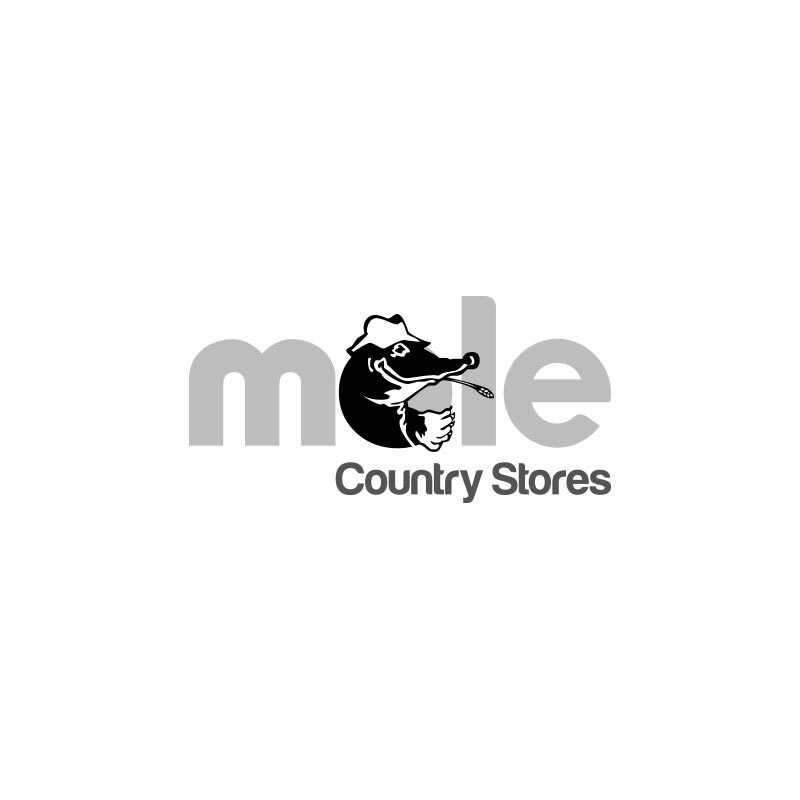 This Dengie Alfa-A Oil is the conditioning fibre feed for horses and ponies. The addition of oil makes this product excellent for promoting weight gain or fuelling hard work. As Alfa-A Oil is free from cereal grains it is ideal for over-excitable individuals or those prone to muscle problems. Alfa-A Oil provides 12.5MJ/kg of slow-release energy which is equivalent to a conditioning or competition mix.